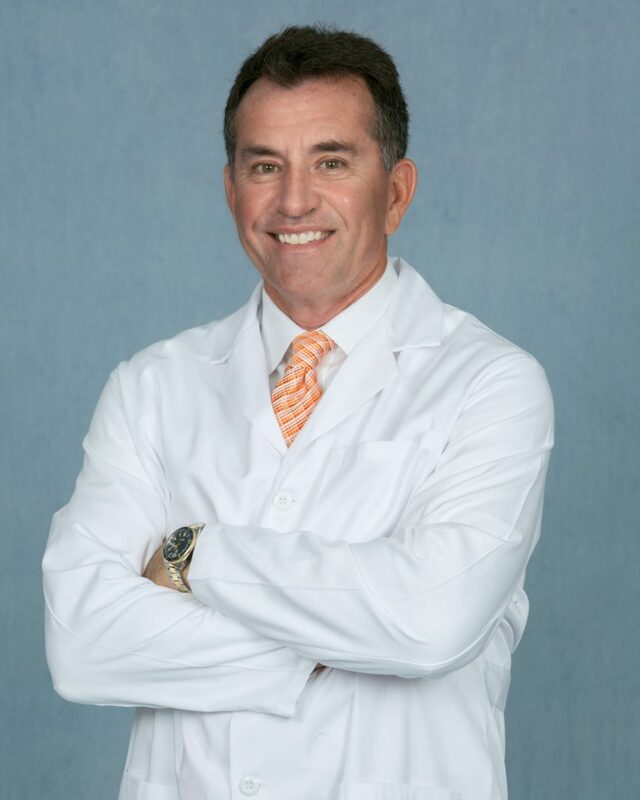 We are very excited to announce that Dr. Tom Minas joined the Paley Institute to open the Cartilage Repair Center! The Cartilage Repair Center is dedicated to the treatment of patients with cartilage damage, ranging from isolated cartilage defects to advanced arthritis. Our philosophy is to not only to repair the cartilage damage itself but to carefully determine and correct the underlying causes of the damage, such as malalignment, ligament instability and loss of meniscal function. This systematic approach has helped us maximize the success rates of our procedures. To learn more, check out the Cartilage Repair Center website. Treatment options are selected based on an individual need to match the physical demands of our patients’ lifestyles. The Cartilage Repair Center (CRC) was founded by Dr. Minas over a decade ago as the first center in the U.S. solely dedicated to the treatment of cartilage disorders. It is internationally recognized as one of the leading institutions for the treatment of cartilage defects and early arthritis. Its mission extends beyond patient care to include clinical and basic science research to develop the next generation of cartilage repair procedures. To date, it has performed the most cartilage cell transplants and remains the busiest cartilage transplant center in the nation. The Paley Orthopedic & Spine Institute is proud to host the Cartilage Repair Center at our practice!